In the midst of banks joining the out-of-cycle mortgage-rate hike, Citi plans to slash its home loan rates by as much as 240 basis points, making its flagship mortgage product one of the industry's cheapest offerings. As part of its "back to basics" lending campaign, Citi will lower the headline rates of its owner-occupier home loan and investment loan to 3.55% and 3.89%, respectively. The loans, however, will have fewer add-on features than other similar products in the range. This is a drastic cut from the original headline rate of 5.93% for the owner-occupier home loan. To qualify for the loan, borrowers must have a minimum deposit of 20%. 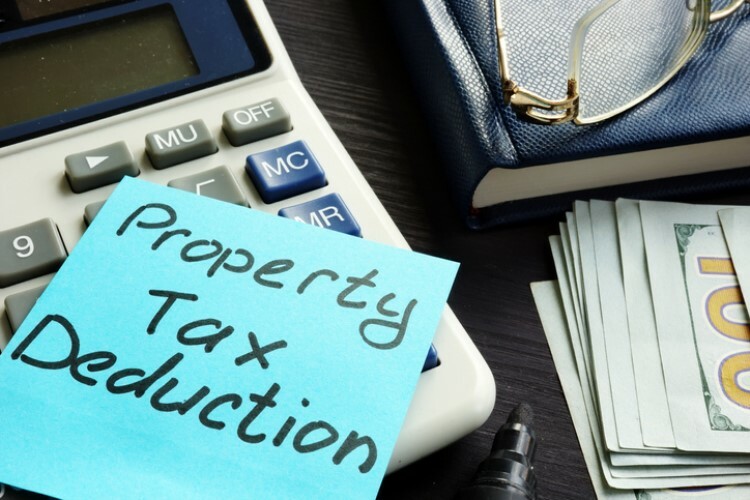 They must also meet the minimum loan amount, which is $500,000 for New South Wales and Victoria and $250,000 for the other states and territories. The product will only be offered to salaried and PAYG applicants. The loans will come with fees including a $399 upfront charge, as well as legal and possible valuation costs. Loans will also offer redraw facilities and provide no penalties for extra repayments. 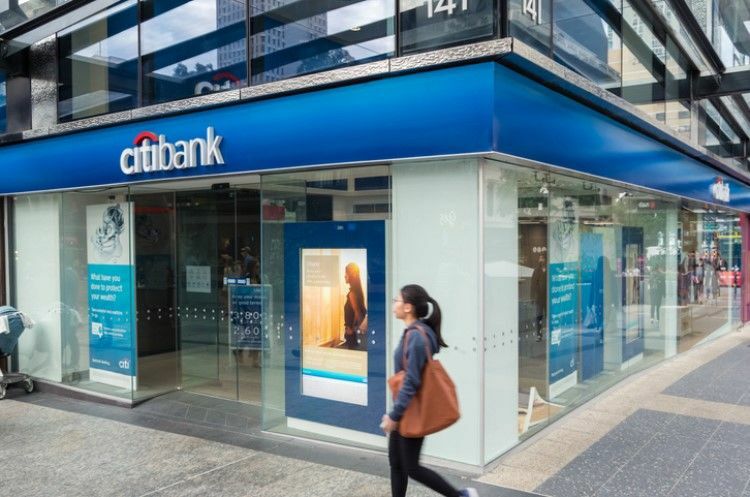 Citi head of retail banking Kate Luft told The Australian Financial Review that the bank's new offering is intended to expand its mortgage book this year. "We are committed to being a competitive alternative to the big four banks, while still offering borrowers the security that comes with being an experienced, global player," she said. 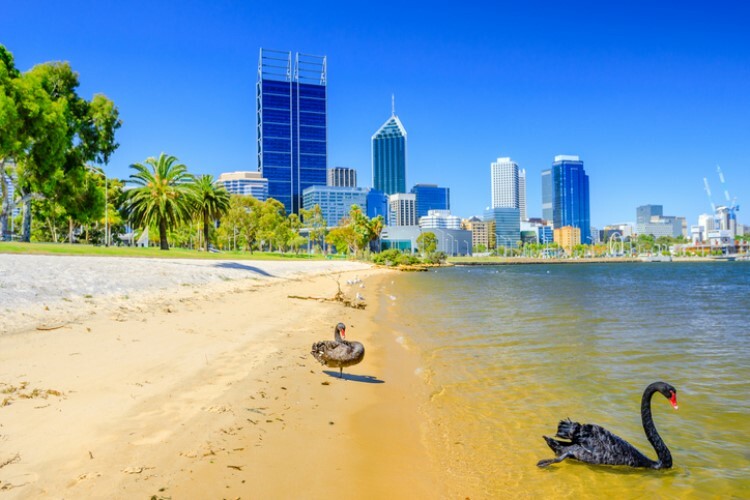 Recently, the Commonwealth Bank of Australia's Bankwest also introduced rate decreases across its home loan products. However, other lenders including NAB's UBank and Bank of Queensland's Virgin Money did the opposite and started raising mortgage rates, citing funding costs for the move.